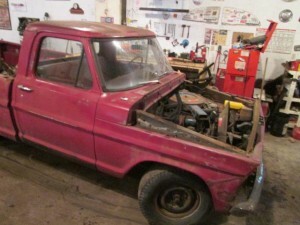 Home › The Blog › 1971 Ford F-250 transmission question? 1971 Ford F-250 transmission question? We are currently stripping this 360 / 4 speed 1971 Ford F250 2wd. Does anyone know if the 4 speed truck trannys from these are worth anything?